The more time you spend in your career, the better you will get at it. 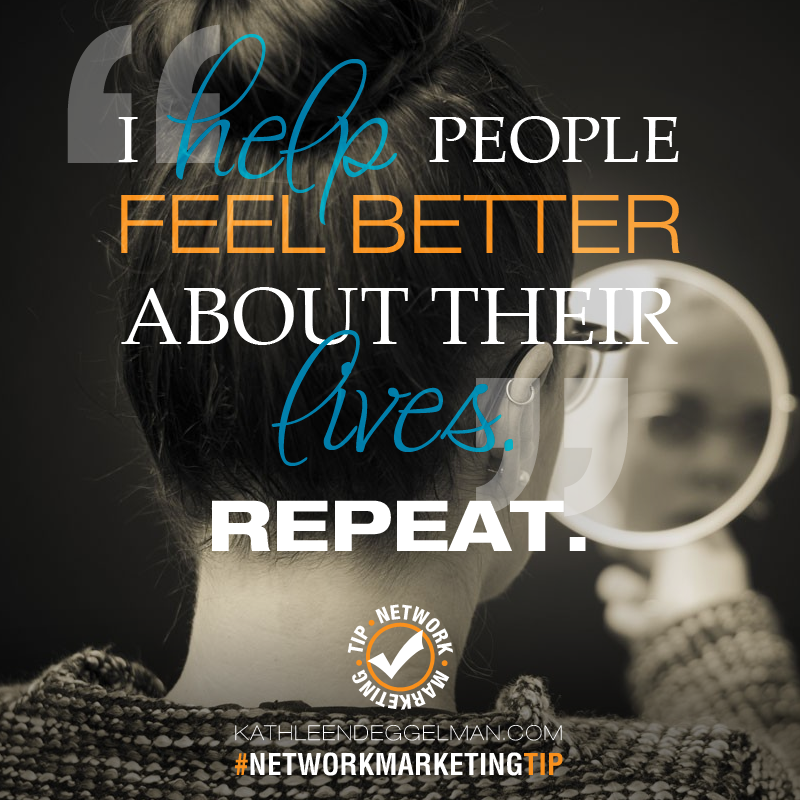 If you want to build your network, you need to identity the top network marketing earners and study what they do. 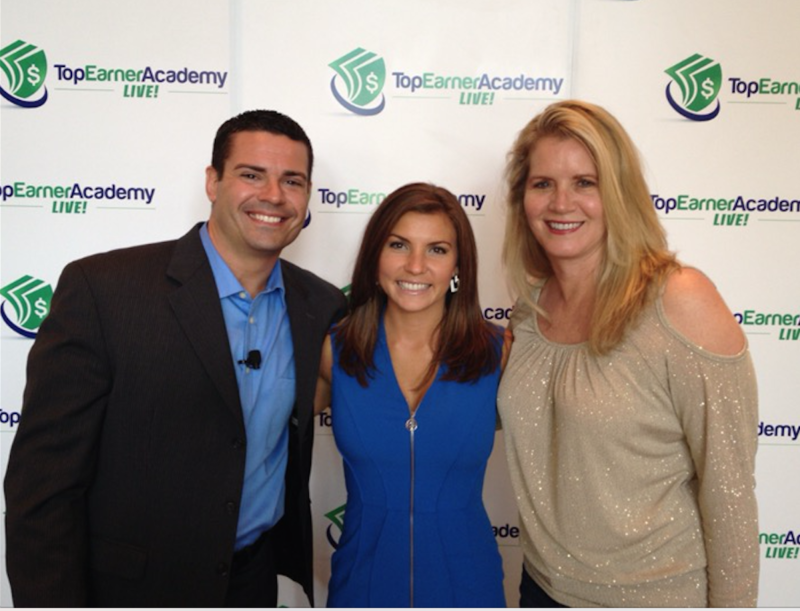 I have had the pleasure of having several amazing network marketing coaches in the last year. 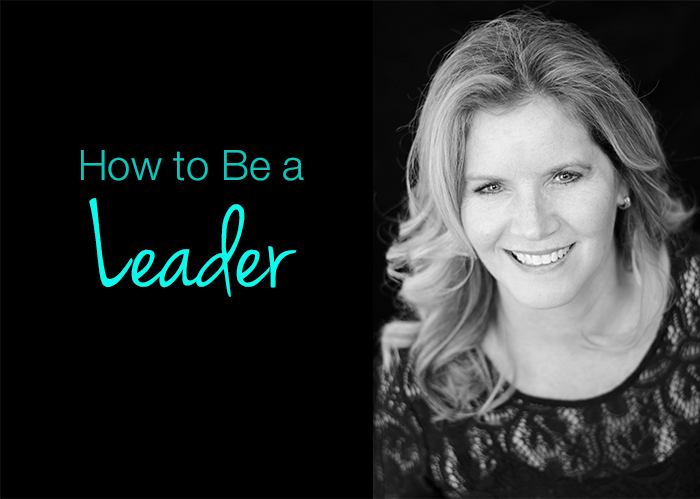 Each one taught me something new that helped me accelerate my business. 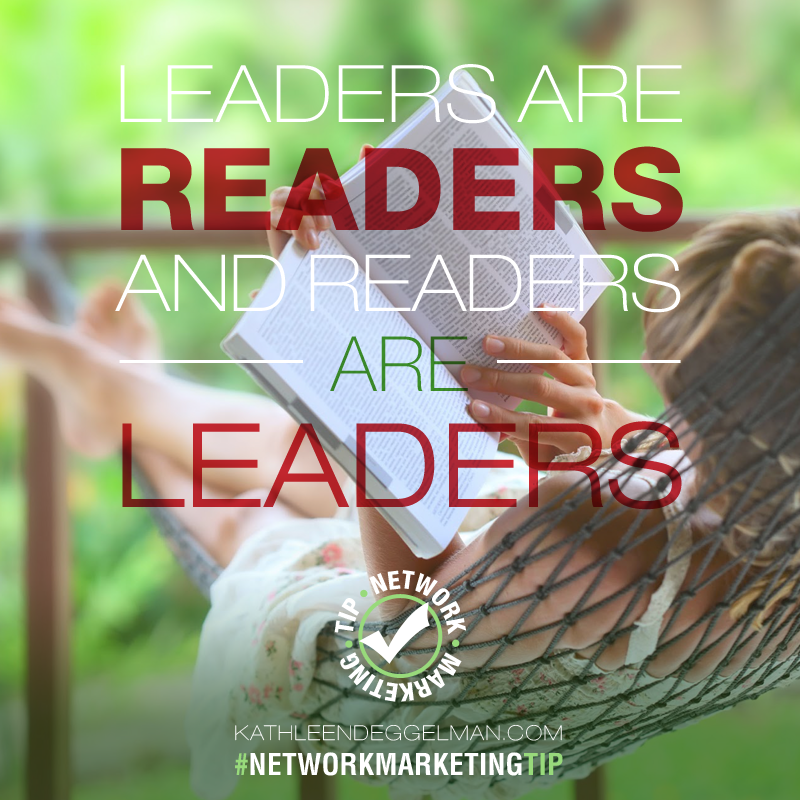 This week I was inspired to share the six best network marketing secrets I learned from the pros! In the network marketing world, duplication is everything. Focus on finding 2 or 3 strategies for generating quality leads. Can this strategy be easily replicated? If so, then you are on the right track. Once you have processes that work, it is easy to share them with your team and help them advance quickly. It will also make training and continued education much easier for you! The saying isn’t what works, it is what duplicates. You may have a very nifty way to build your business and maybe you do it behind the scenes, but the absolute key is to share strategies that EVERYONE can do. If everyone can’t do, then be very careful about over promoting it within your team. 2. Understand WHY you are in the MLM industry. To be successful you absolutely need to be motivated. You also need to be able to inspire your team. Take the time to understand WHY it is you decided to get into network marketing and what you want your business to do for you and your family. Make it personal. Dream about it. Create dream boards with your why and place them around the house. If that “why” is not strong enough, it won’t push you to success. The saying is your vision needs to pull you forward. There will be ups and downs but if your why is big enough, you will survive and thrive. It takes time to build a network marketing business. Usually much longer than people realize. My WHY is to help lots of people all around the world with better financial health and to create our own financial independence. 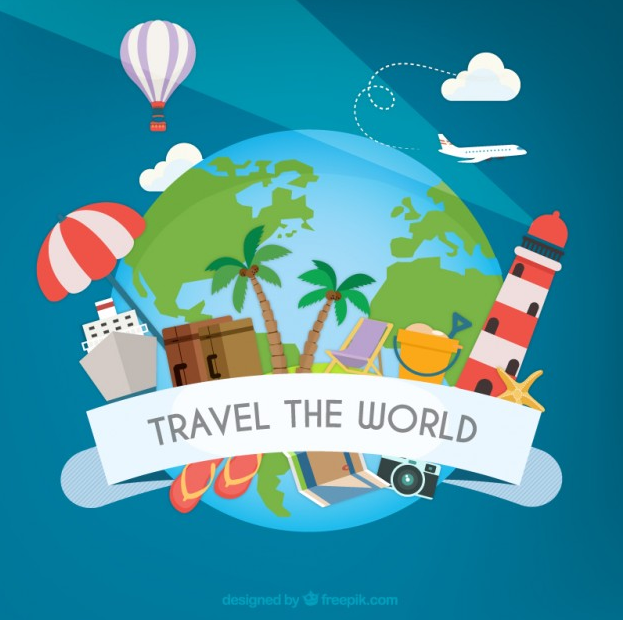 And to take dream trips all around the world! Always keep learning! The minute you stop keeping up with MLM news, strategies, team meetings, etc., you will lose your competitive edge. Just remember, there are other people out there who are just as hungry as you are, if not hungrier. Stay one step ahead by knowing the best and most innovative ways to build your business. And even more important than that is you staying inspired. There are two BEST ways to do this: always attend events and read 15 minutes from a positive book that inspired you. Your job is to stay motivated and excited about what you have to offer. Events ALWAYS rev me up and reading great books also make me feel like I can conquer the world. 4. Don’t rely only your warm market. Let’s face it. It’s easier to focus on people in your immediate network to build your business. However, if you want to scale your business up, this is not a long lasting technique. Start thinking of innovative ways to find leads that can be replicated. For example, go to your town or county’s small business owners meet ups. That is a great place to find driven entrepreneurs. In the past few years, social media has been a great place to find new demographics and to connect with people that you never would have met before. Think ambitious. Motivated. Self-starter types! I love talking to small business owners because they already have jumped through a lot of the hoops we expect people new to network marketing to jump through. Business owners already get the value in a partner and are looking for extra ways to earn income. Building a network marketing business doesn’t happen over night. It will take time. It will take perseverance. You will hear a lot of “no’s”, but you can’t let that deter you! If you can keep learning, testing out what works and what doesn’t while having a positive attitude you will go far in this industry. I love that we get to earn and learn at the same time in our business. Quitters will always not get what they want! The fastest way to not get what you want is to give up. You have to have the tenacity to ride the wave. Enjoy the ride! A couple of years ago, there were some leaders in my business that were so frustrated with where their businesses were and then my company launched a new product that went viral and everything changed for them. What if they had quit? What if they didn’t have the long term vision you need to stay the course? They would have totally missed out on the best financial gain of their lives. It isn’t easy to stay in the game, but I can promise you, it is worth it! These secret network marketing tips are now yours to share with your team! I hope that they can help you build your business. Do you have a secret tip you want to share? Post it in the comments below! P.S. 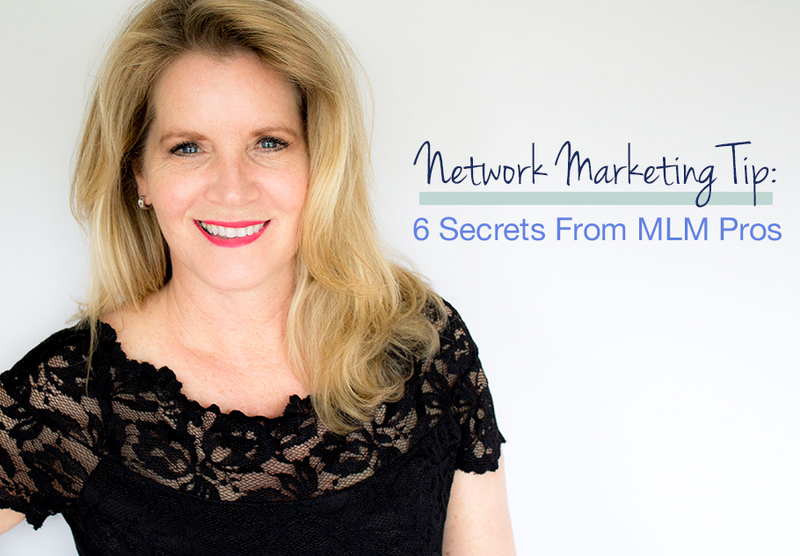 I hope my secret network marketing tips from MLM leaders were helpful to you. If you liked this blog post, I think you will love my blog post on How to Stay Persistent and Reach Your Goals. Wondering if the network marketing life is for you? In this blog post I am going to tell why I think you should consider a career in network marketing. I never ever thought that I would have a full blown career in this industry, but it has changed my life and I know it can change yours too. Most people do this on the side, at least until it becomes a big business, so don’t think this has to interfere with what you are already doing. You do this in addition to what you are doing now. Jim Rohn always said what you do in your full-time pays your bills and what you do in your part-time, makes your fortune! I have definitely found that to be true. Are you tired of working the same 9 to 5? Working for myself has allowed me to have a great work/life balance. I design a schedule that works for me. This gives me more time to spend with my family and friends. This is the number one best reason I love network marketing. I worked in corporate America for over 20 years. I understand the Monday through Friday schedule. I LOVE that I now choose where and when I work. With most jobs, you only get raises in small increments. It is really hard to substantially increase your net income. Your network marketing business knows no limits! You can build your business as large as you want, allowing you to making thousands, even millions a year. Most of us are struggling in the world we live in today and most of us need to supplement our traditional incomes with something else. Network Marketing is a GREAT way to supplement your income and you learn as you go. This is big-time on the job training. You can earn while you learn! If you pick the right company to work with, you will always have a wonderful product and thriving business. You will never have to worry about being laid off. You will also never get fired. Imagine never having to stress about the security of your job! Because this isn’t a job. You aren’t an employee. YOU are the business owner. So many of us really and truly want to become entrepreneurs and I know of no other vehicle better than Network Marketing to become that entrepreneur you dream about. And I might add, with very small and minimal risk and capital. I am constantly traveling for my job…and I love it! Many of the trips I take are to meet with my teams around the world and then there are the incentive and reward trips! Like we just got back from a first class trip to Switzerland! Gorgeous place and I can’t wait to go back. On a very regular basis, I get to meet and get to know people from all over the world. I love experiencing new places and new cultures and new foods! Many of my trips are completely PAID for. If you have always wanted to travel, this is a fantastic industry to get into. Do have a retirement plan? Most people don’t. And most of us stress a great deal about the lack in our retirement plans or the lack of funds at the end of every month. Don’t you think it is time to change that? What would you rather do – learn to live on less OR make more money so you can have the lifestyle you want and have money left over to share and do good things with? After 10 years of working in the network marketing industry, I can say I have secured my retirement. Creating residual income streams will allow you to retire happy and enjoy life! 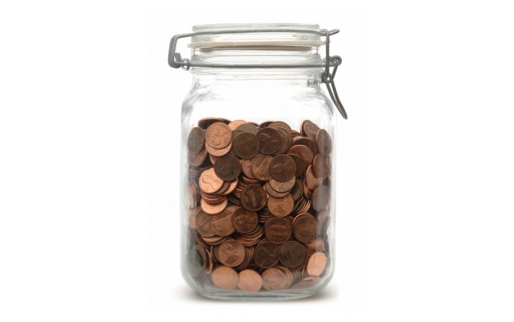 Can a Penny Make You Rich? Here is one of my all time favorite blog posts. Please enjoy while I am on vacation with family and friends! P.S. I hope you enjoyed my post! If you liked this, I think you will love my blog post on How to Successfully Work With a Long Distance Team.